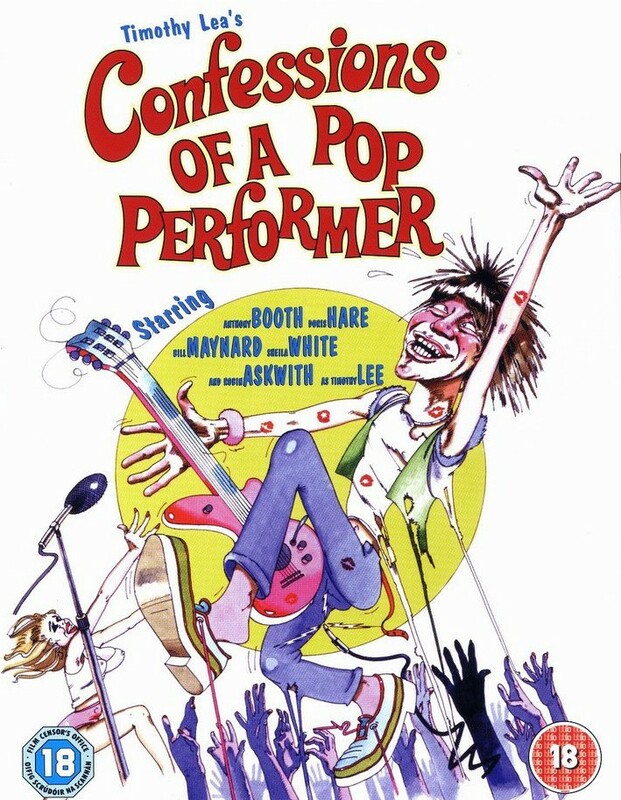 Description: Either you’ve got it or you haven’t – some like randy young Timothy Lea (Robin Askwith), manage to get it all the time! Signing up with a pop group, our boisterous hero progresses rapidly from local gigs to scoring a titillating hit with The Climax Sisters, with plenty of ribald adventures along the way! A classic for those who want to know how to “get more” out of music!